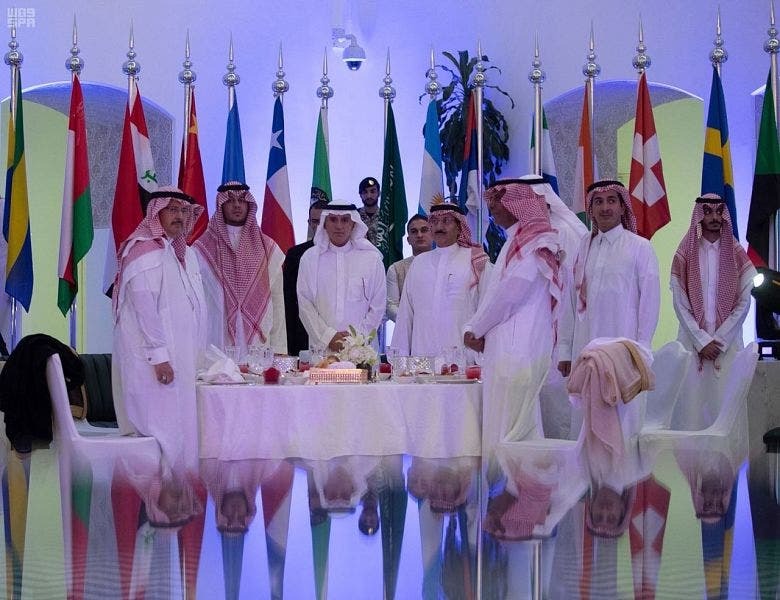 Saudi Arabia’s Minister of Foreign Affairs Adel al-Jubeir inaugurated the new Communication and Media Center for the kingdom’s foreign ministry in Riyadh during a ceremony on Sunday. 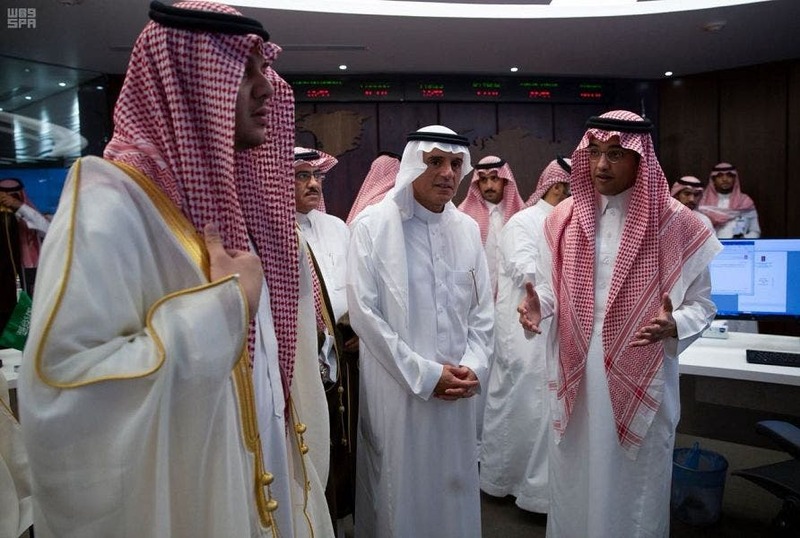 At the beginning of the ceremony, Jubeir and the attendees watch a short film about the initiative of building the center, and what it includes in terms of technology, staff its role in monitoring and analysis, digital content creation and dissemination through social networks in more than 22 languages. 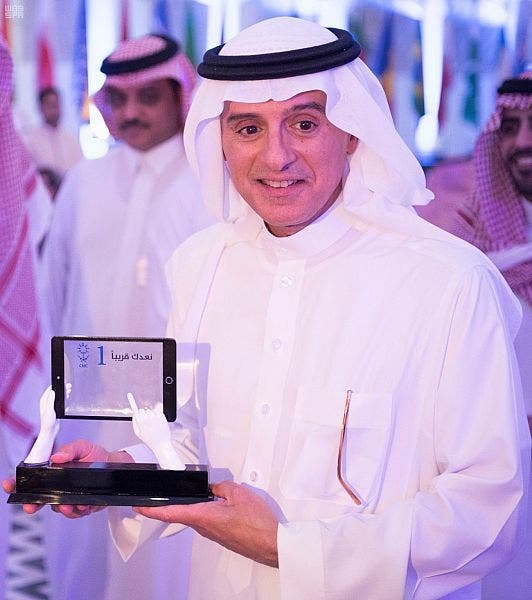 During his speech at the ceremony, Jubeir said that the ministry is working as one team, and that the success of one department or management is the success of everyone. He commended the employees of the center and what they have accomplished in the last 18 months, with the support of the rest of the ministry’s departments. 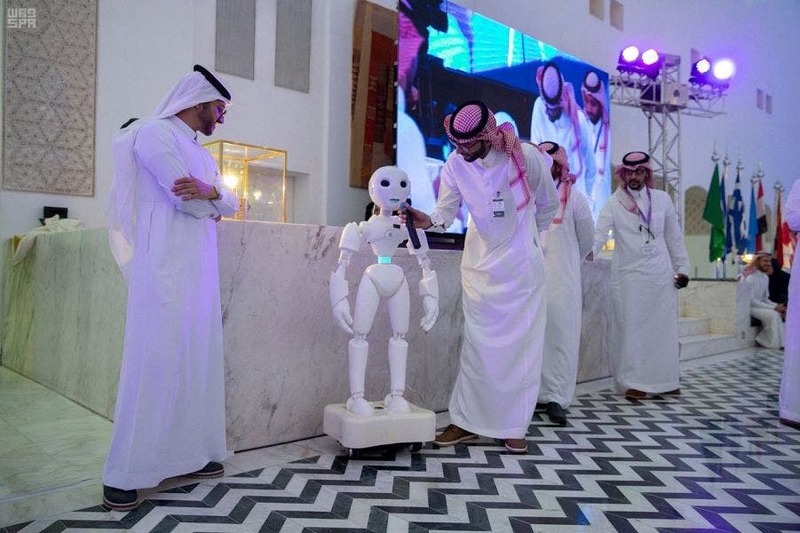 “We are in a pioneering country, crossing to the future, with a determination that is not difficult, and a vision that sees the present and future of our dear kingdom in first place among the nations,” said Ahmed Al-Towayan, the general manager of the center. He added that the ministry is continuing to build on the field of Saudi diplomacy under the umbrella of communication and engagement. 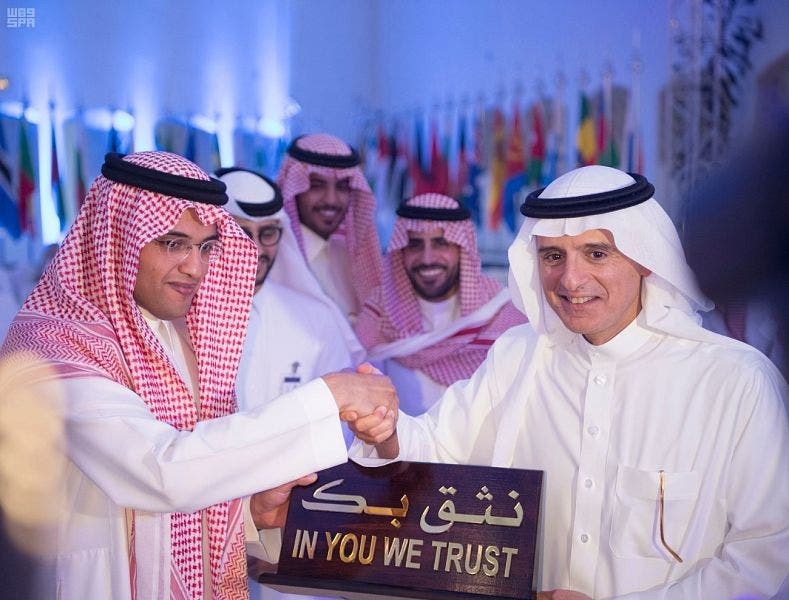 Through the center, which is lead by young Saudis, the ministry has made a significant presence in the digital realm by achieving a high ranking among the world’s foreign ministries in terms of engagement on social media and communication. “The Ministry of Foreign Affairs is addressing the world in its own language, highlighting our culture among its cultures, confirming our worthy position and contributing to our message to the world that we are a nation of peace, fighting extremism and terrorism, striving for development and sharing humanity its concerns and aspirations,” Towayan added. Since the center was established, it has released more than 1300 qualitative and specialized media reports prepared daily by an analysis team, established 96 online accounts for foreign kingdom envoys in their host country, and more than 3,450 infographics published across all social media platforms.